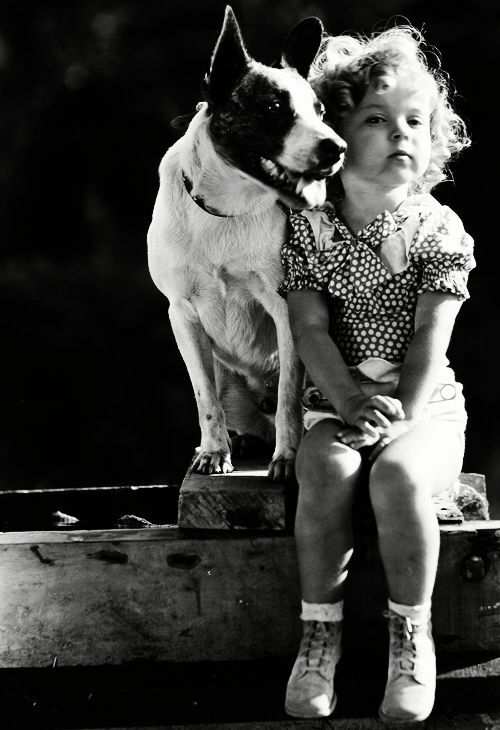 What’s your favorite Shirley Temple movie? Mine is “The Little Colonel” mostly because of this scene. After Shirley’s passing earlier this year, my sister remarked, “When Shirley had breast cancer surgery in 1972, she had a dream where Uncle Billy told her to go back, she wasn’t done yet. They were best friends and now they’re tapping together again.” Sorta heartbreaking, huh? More than just a child star with 56 perfect curls, Shirley Temple was an amazingly inspiring woman who touched the lives of so many. If you’re interested in learning more about the little dynamo with the killer dimples I would recommend this biography. My queen. Oh, and Curly Top is my #1 fave. I’m going to go with Heidi….because l love to ball my eyes out, apparently. Pingback: Did you know? | Finding delight.